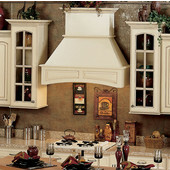 Beautifully-carved wood hoods and hood fronts by Omega National provide the technology your kitchen needs with the traditional design of handcraftsmanship it deserves. 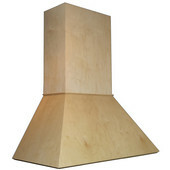 Available in an array of solid wood species, all hoods come ready to finish and are available in understated to ornamental designs. 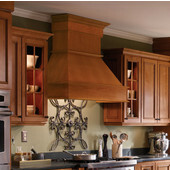 Kitchen designers and homeowners alike turn to Omega National wood range hoods for cutting-edge ventilation and beautifully carved covers. 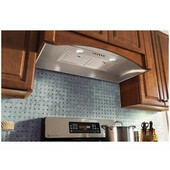 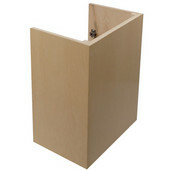 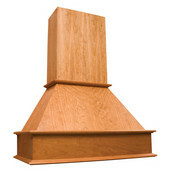 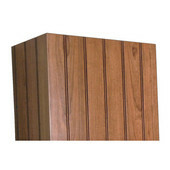 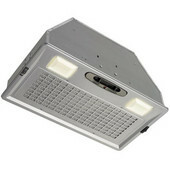 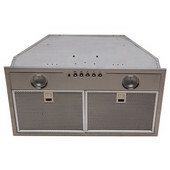 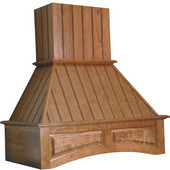 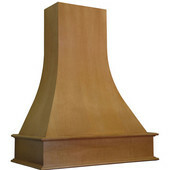 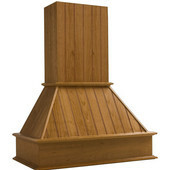 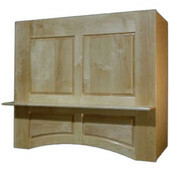 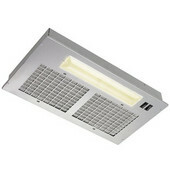 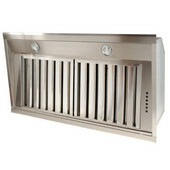 Ornamental and classic hoods and hood covers are available in wall- and ceiling-mounted designs. 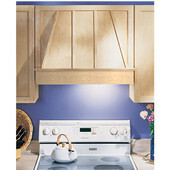 Plus, Omega’s wood hoods are unfinished, so you can stain, paint or gloss your hood to perfectly match your kitchen’s cabinetry and décor. 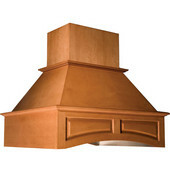 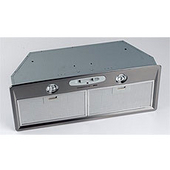 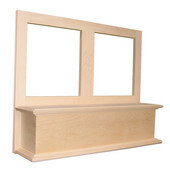 Quality workmanship shines through the meticulous carvings, and solid wood construction ensures that your Omega National range hood is built to last.